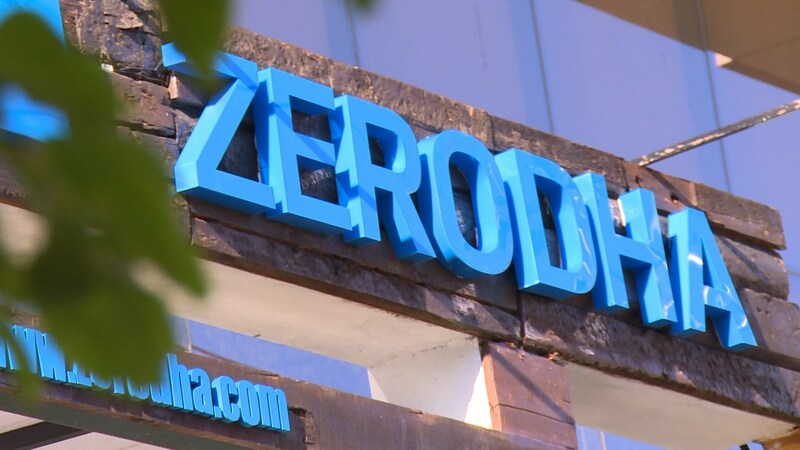 Zerodha is a discount stockbroker in India and is known for its low brokerage and trading platforms. At the same time, Zerodha does not provide any tips or research and offers average customer support and service. Nonetheless, the brokerage advantage places Zerodha quite well among its competition. You can check this Zerodha Brokerage Calculator for reference. As per the latest records from the National Stock Exchange (NSE), Zerodha has an active client base of 7,47,501 putting it among the top 3 stockbrokers in India in terms of active clients. For the year 2015, Zerodha complaints were 17 and it was able to resolve 100% of the complaints. For the year 2016, Zerodha complaints were 33 and it was able to resolve 100% of the complaints. For the year 2017, Zerodha complaints were 306 and it was able to resolve 100% of the complaints. For the year 2018, Zerodha complaints are 166 and it was able to resolve 89% of the complaints while the rest 11% remain unresolved. Most of the complaints raised against Zerodha are related to the customer service the broker provides. As mentioned several times, the Zerodha customer care entity is the weakest link the broker carries and they certainly need to tighten up the screws in this area. At the same time, a chunk of Zerodha complaints that go un-registered is around its trading platforms, especially its mobile trading app – Zerodha kite Mobile app and the web trading application Zerodha Kite. Other trading platforms offered by the broker are relatively better, however, the mobile app has its own sets of concerns, especially when the traffic is relatively higher. Thus, make sure you consider this aspect while using it for your share market trading. In other words, Zerodha stands at par with the Industry standards where on an average 2 out of every 10,000 clients register a complaint against their respective broker. Although, it can be easily said that Zerodha is no less than any other broker in this aspect. However, being one of the top stockbrokers in India, the responsibility of setting better standards falls back on such brokers too. Thus, without any doubts whatsoever, Zerodha needs to work upon improving its complaint percentage in the times ahead. If you have had any good or bad experiences with the broker, feel free to share in the comments section below and help your fellow traders to make a decision to go ahead with Zerodha as a stockbroker or not.